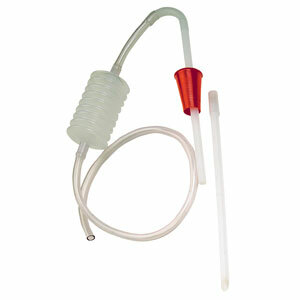 Top Quality Italian Made Siphon with Bellow and Tap. 1/2″ (12.7mm) Hose. For cool liquids only. Not suitable for use with hot wort.